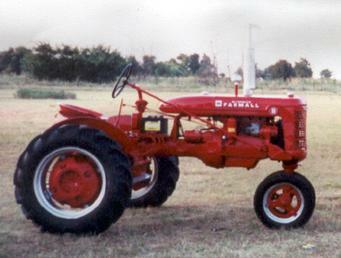 Grandad owned this tractor since new. Dad cultivated lots of cotton on it. It has now been retired and restored for shows.